The Aura Powder is a versatile all-over face powder and versatile powder blush that enhances and brings forth dimension of the face and subtly draws out natural contours. The subtle shades vary from brown to peach, to pink and perfectly enhance your skin. 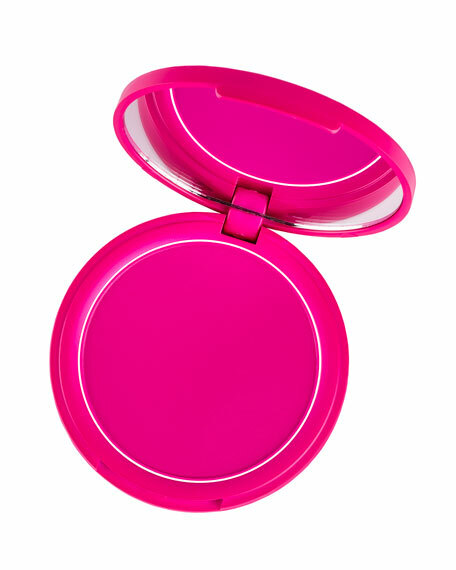 This essential blush can be layered as a blush or bronzer and also used lightly to warm up the skin or add a subtle highlight, with one exception. 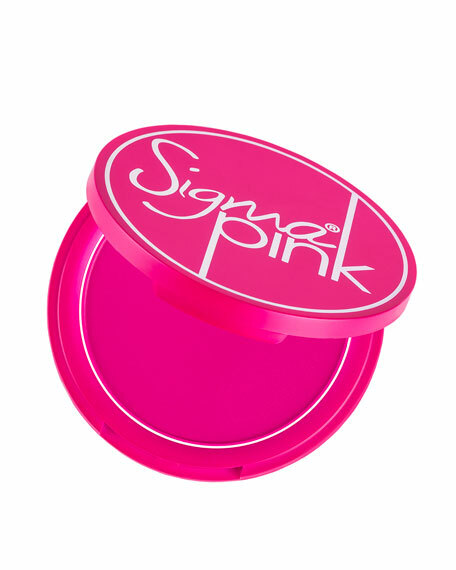 Our signature Sigma Pink powder blush is a powerfully pigmented pink, not for the lighthearted. Not recommended for eye area.